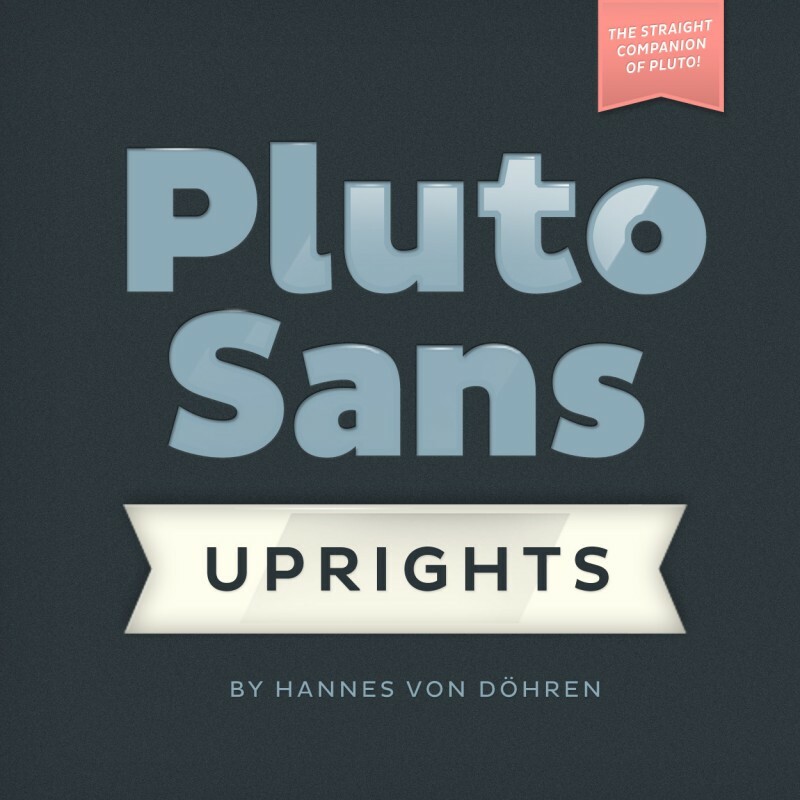 Pluto Sans – the straight companion of the Pluto Family – was designed by Hannes von Döhren in 2012. 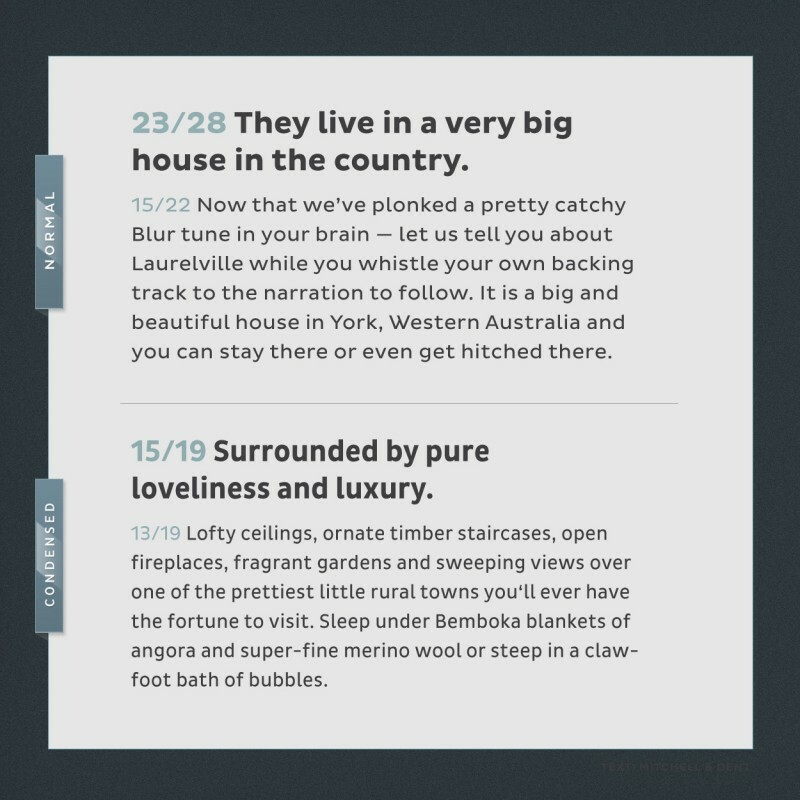 This clear Sans Serif family is based on the Pluto architecture and it still has a hint of the friendly feeling the quirky Pluto conveys. 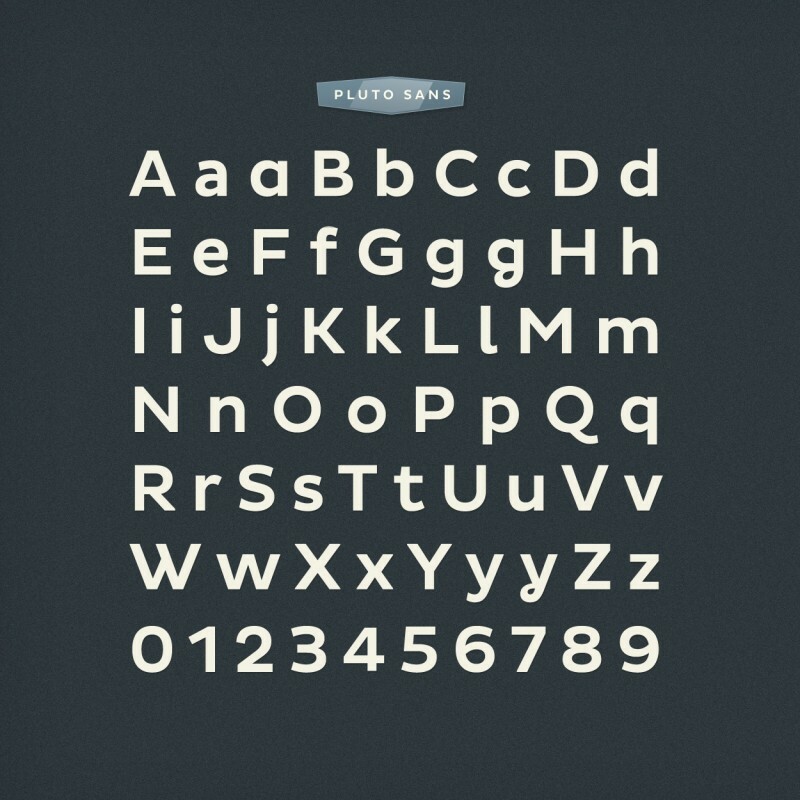 With its geometric forms and its large x-height it is perfect for long texts in small sizes and usage on screens. 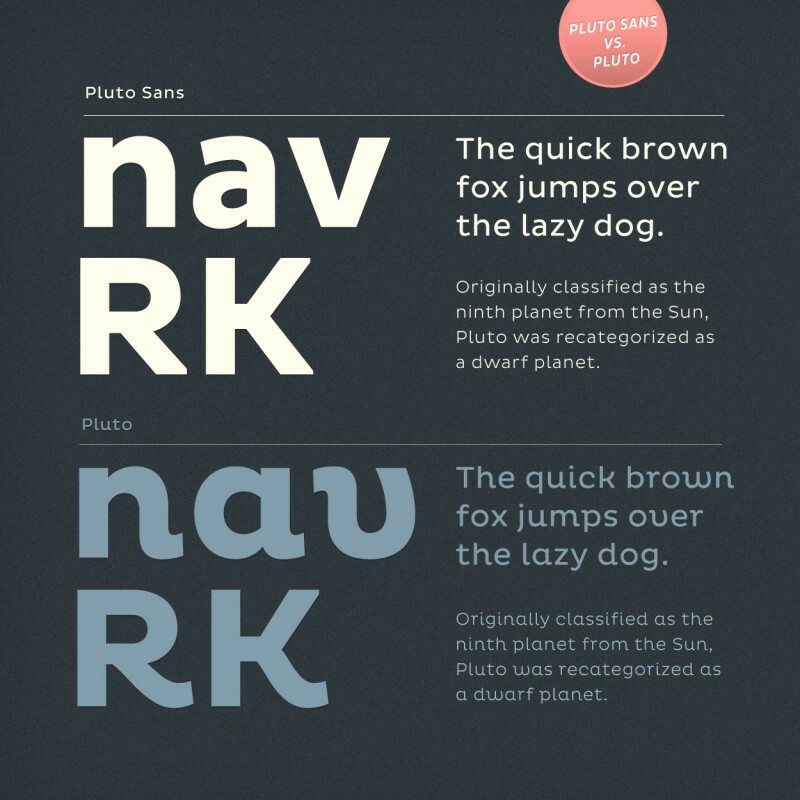 Both Pluto Sans and Pluto have the same range of weights and styles and can perfectly be used together. 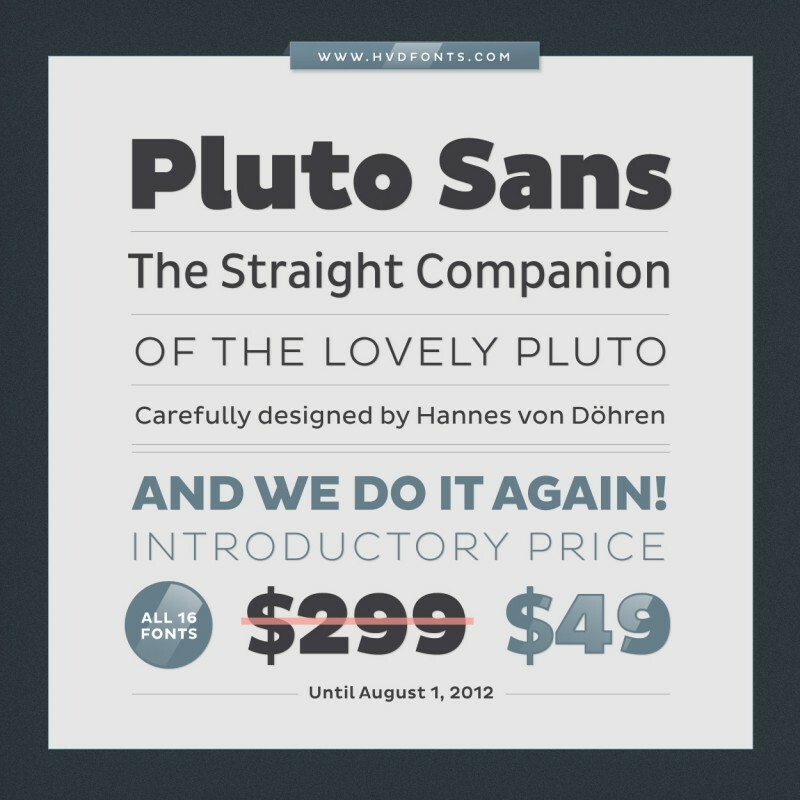 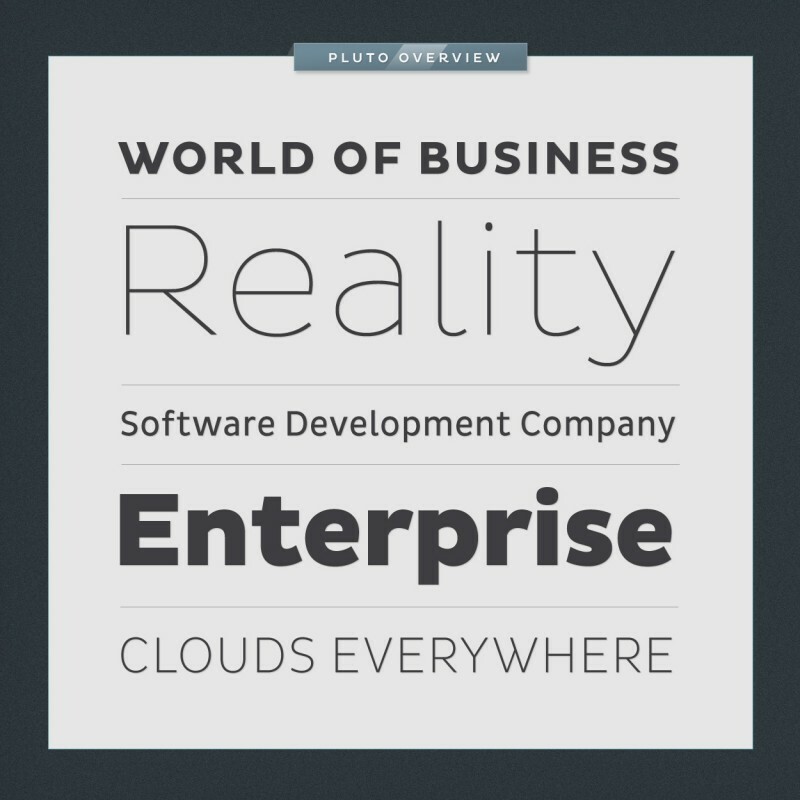 Pluto Sans is equipped for complex, professional typography. 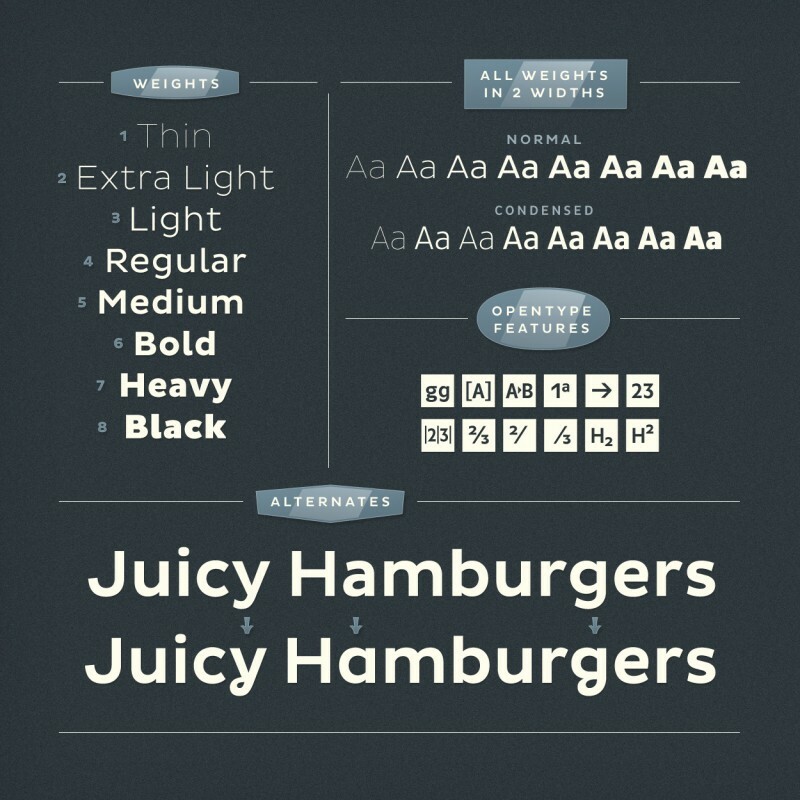 The OpenType fonts have an extended character set to support Central and Eastern European as well as Western European languages. 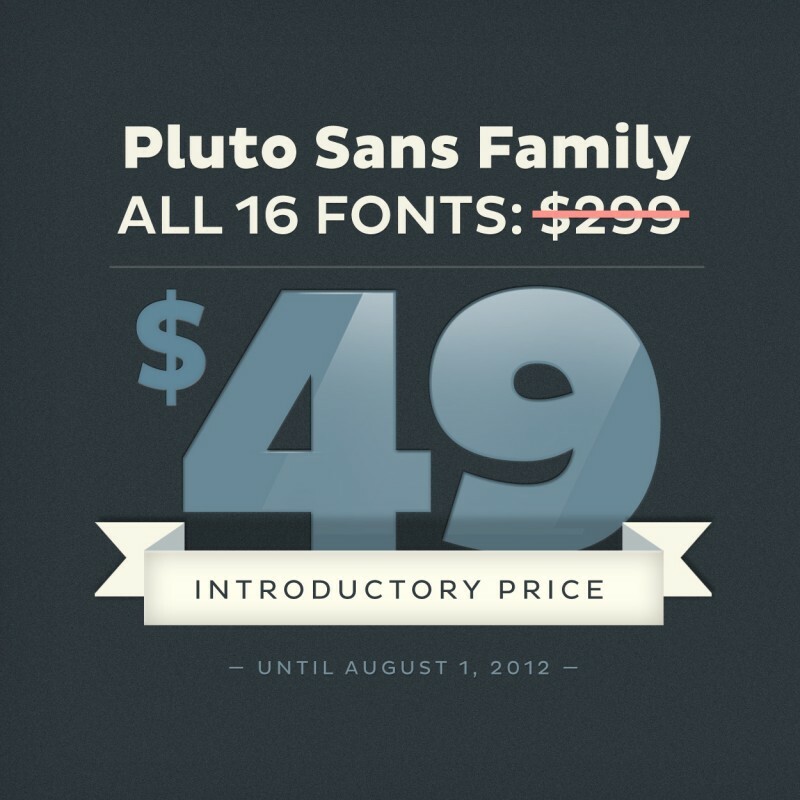 Each font includes alternate letters, fractions, lining-, tabular numbers, scientific superior/inferior figures and a set of arrows.